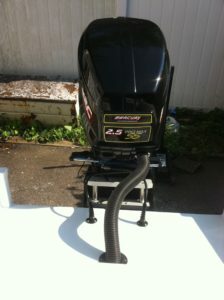 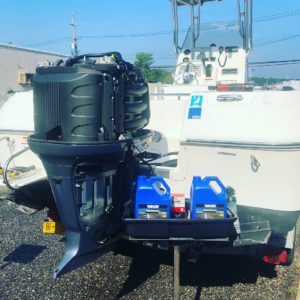 Are you curious to know what service your outboard needs to stay up to date? 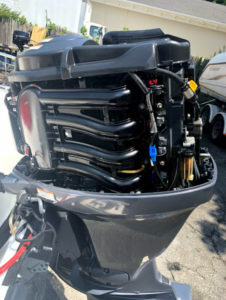 Locate your engine manufacturer below and find information on what service items your outboard is ready for this season. 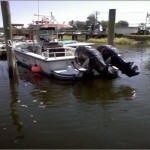 Below you will find the maintenance schedule for Yamaha, Mercury, and Suzuki Outboard engines. 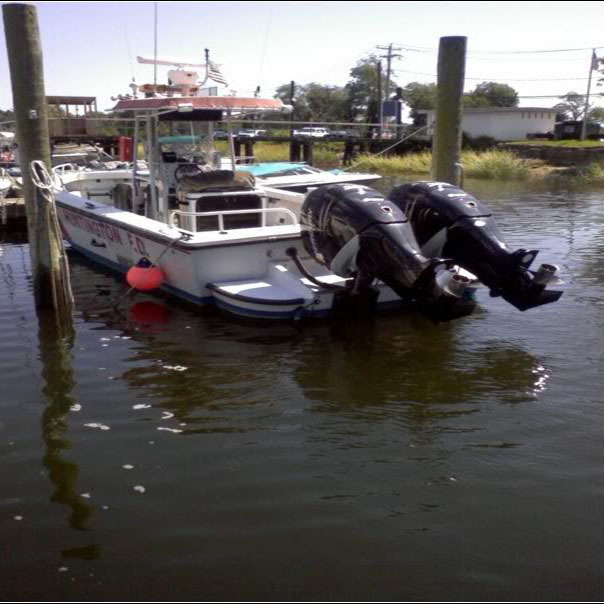 Our service packages are focused on preventative maintenance and basic service is typically required every 100 hours of usage. 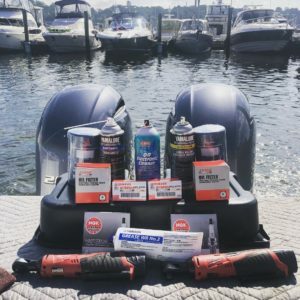 Every service package comes with a complimentary computer diagnostic report for your service records. 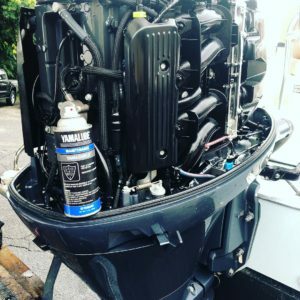 We specialize in all outboard repair functions such as Cooling System Repair , Ignition & Fuel System Repair, and Hydraulic Repairs. 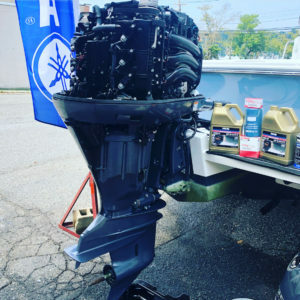 Please free to Contact Us or stop by the shop at 60 New York Avenue in Huntington (directly next to West Marine) to inquire more about our outboard services.